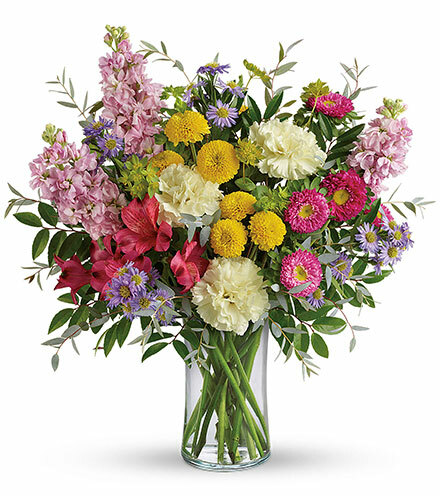 Flowers come in every variety for every climate. 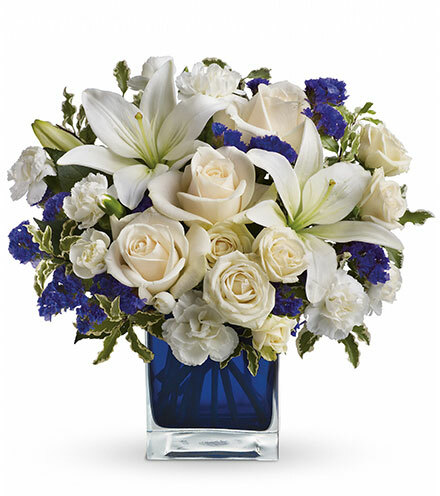 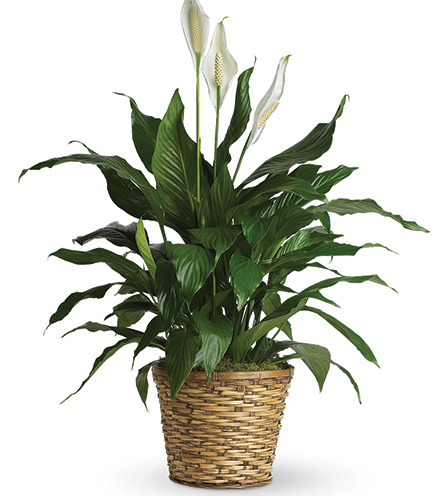 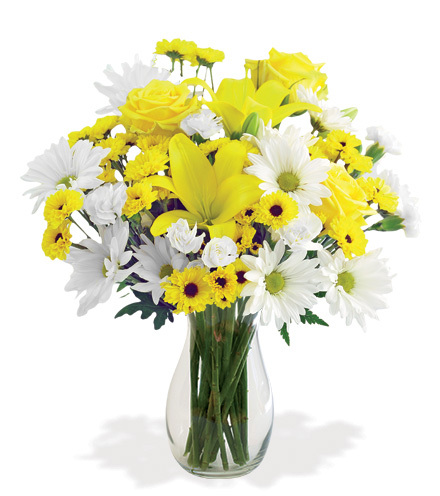 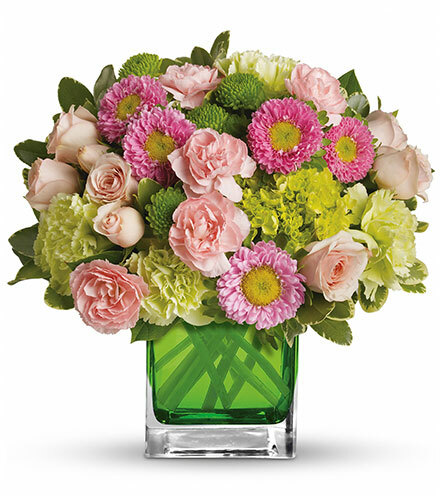 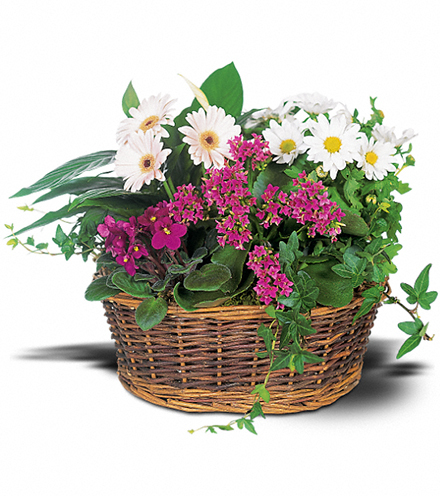 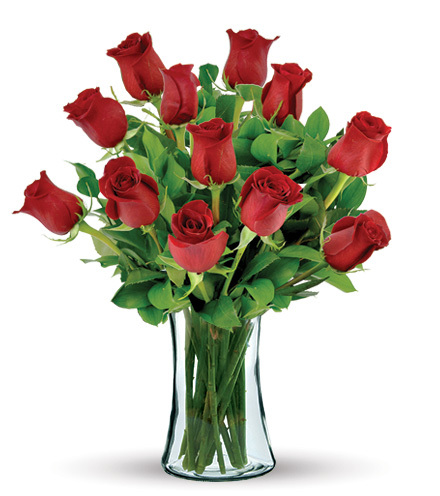 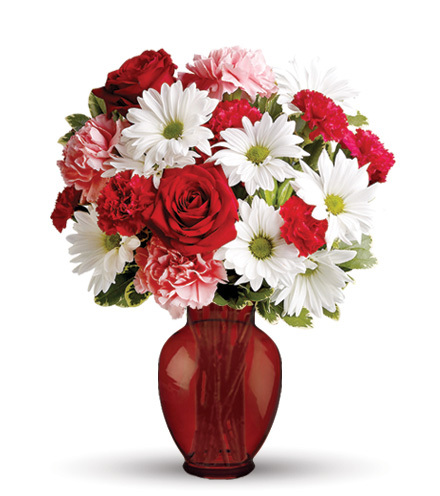 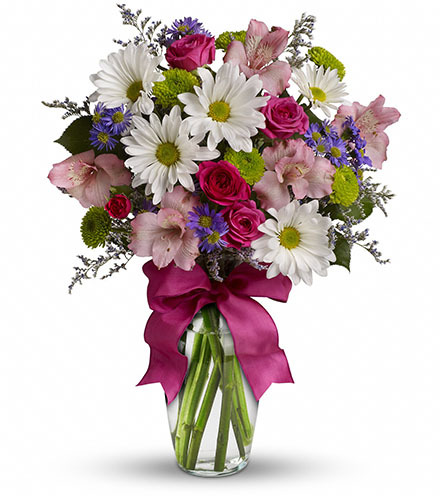 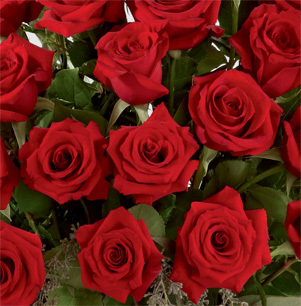 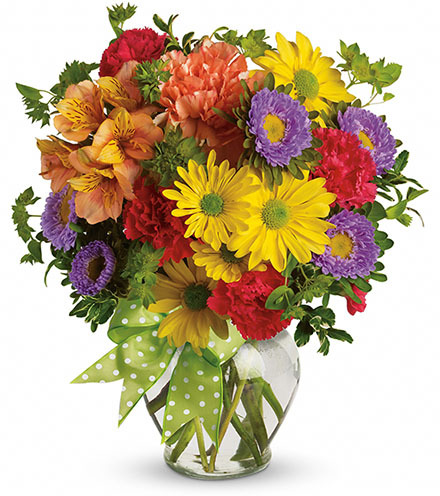 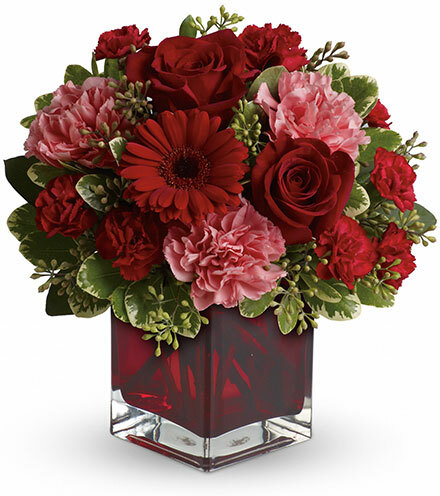 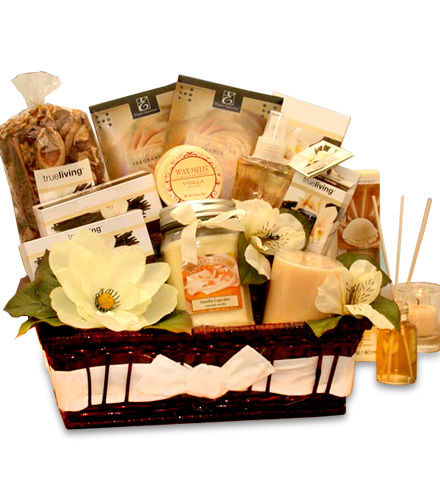 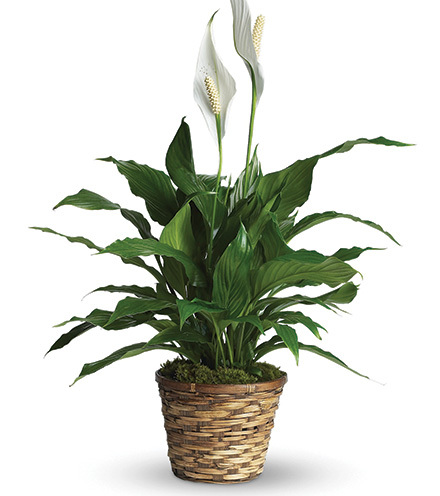 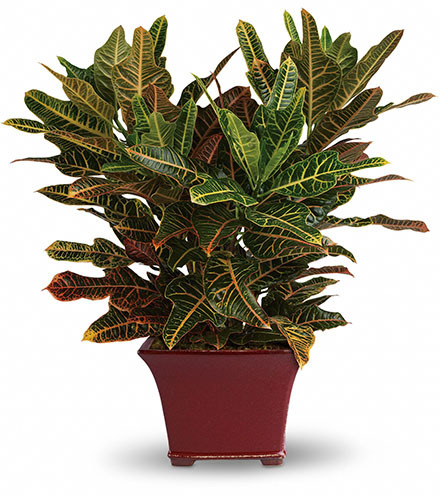 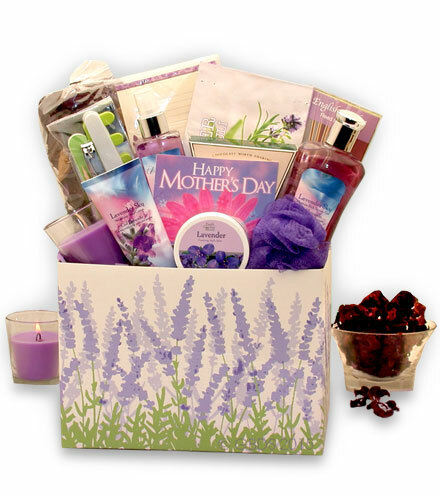 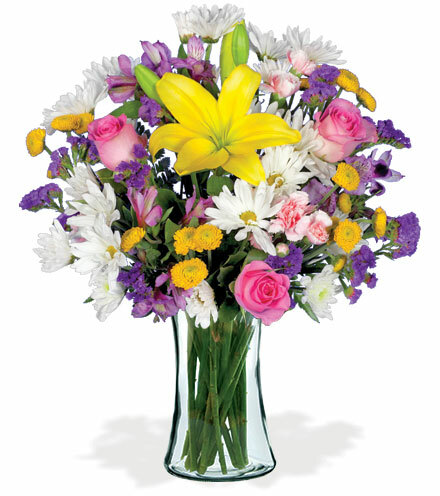 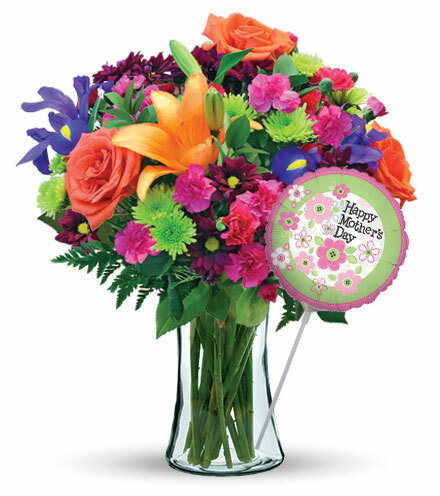 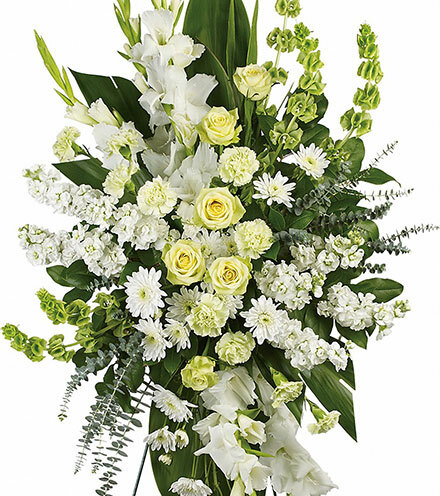 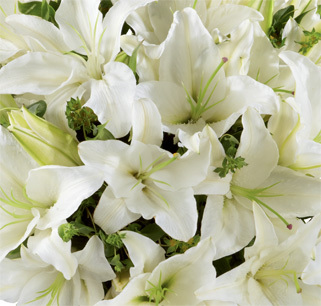 From traditional and classy to exotic, fragrant, or bright here you will find information on all flower types. 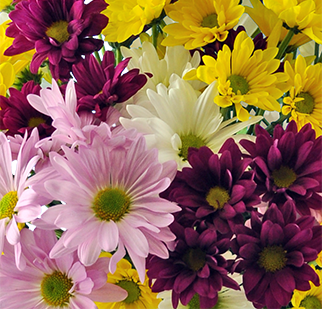 Improve your knowledge on the different species of flowers and what makes up their particular category.